We are pleased to announce that our law firm has a new name. 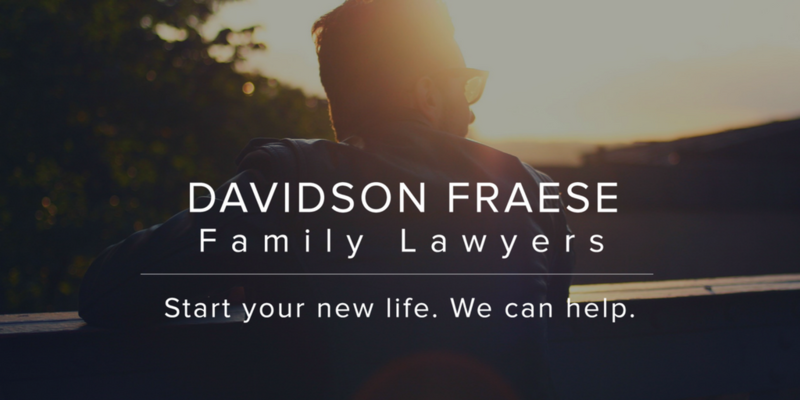 McGurk Fraese Family Lawyers is now Davidson Fraese Family Lawyers, and named partner Heather McGurk is now Heather Davidson. Behind the rebrand, we’re the same team of family lawyers. We are taking this opportunity to refocus on the client-centred practice of family law, and look forward to continuing to serve families across Western Canada. Since launching in 2014, our growing team of family lawyers has represented hundreds of clients in Alberta and British Columbia, working to find a path forward and help people start their new lives. We have also served hundreds of thousands of families across Canada through our innovative and completely free online child support calculator and spousal support calculator. Going forward, we intend to expand our efforts to provide free legal information online and high-quality family law advice and representation to clients across Canada. For more information, or to schedule a free 15-minute consultation with a family lawyer, please don’t hesitate to get in touch.